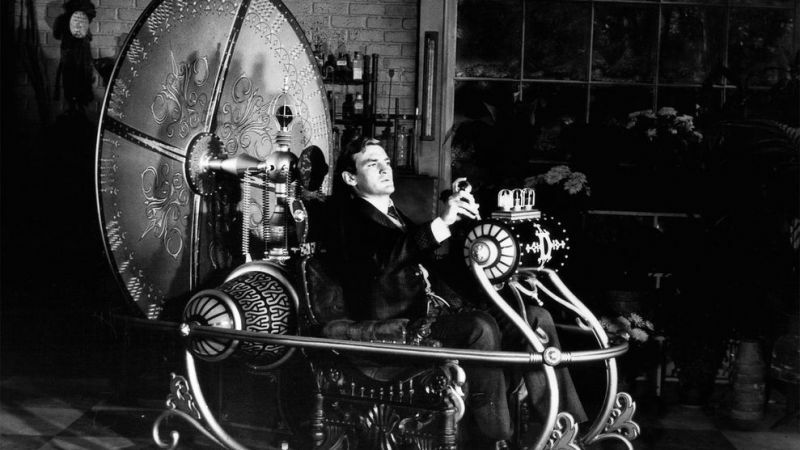 Which of these incredible movie gadgets will actually exist in the future? Movies are full of wonderful gadgets that make the lives of our heroes surprisingly easy. Need to fight some aliens? Here: take this laser gun! Got to be somewhere in a hurry? Don’t worry: we’ll take the instant transporter! 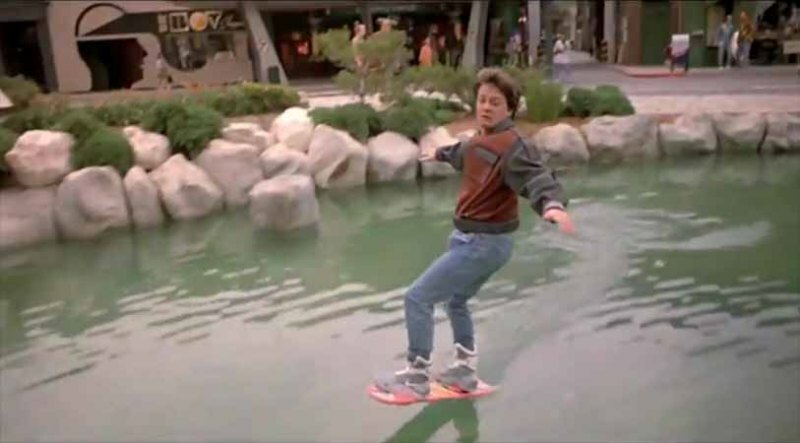 Back to the Future II promised that we’d all be riding hoverboards by 2015, and yet we still haven’t heard any news that suggests this world-changing technology will be with us by the end of the year. There have been a couple of near misses, though. Metro recently reported on a man who claimed to have invented a hoverboard, but it turned out to be a weird hybrid skateboard, while Tony Hawk starred in a very convincing commercial for a brand new hoverboard that ended up being a hoax. So, the burning question is: where are our hoverboards? Well, we certainly won’t be seeing them anytime soon, as the anti-gravity technology required doesn’t exist yet. The best we can do is fit a board with a couple of mini-helicopters but frankly, that sounds a bit rubbish. Chances of being invented? About as likely as travelling to the future in an obscure 80s automobile. Lightsabers are the coolest weapons in the galaxy; not only do they look sweet, but they make cool noises when you fight with them too. Unfortunately, we’ll probably never get our hands on one. There are a number of boring scientific reasons why: there is no way to stop light at a short enough distance from the source, light wouldn’t be strong enough to cut through stuff and it’d take loads of electricity to power. 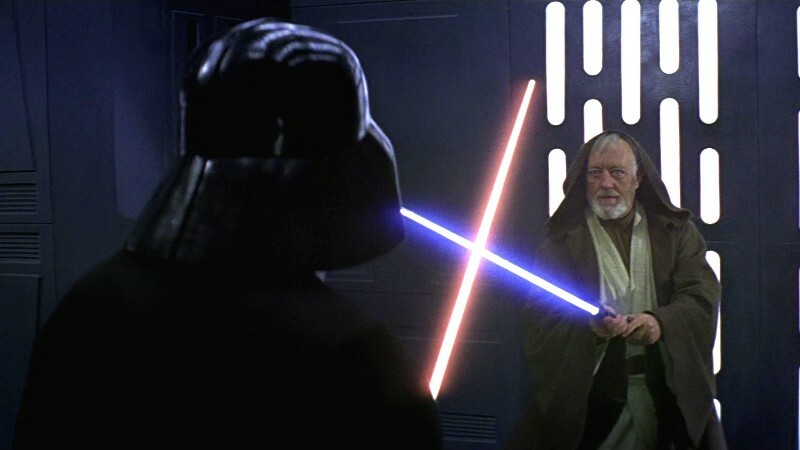 We still wouldn’t be able to own a lightsaber even if scientists did manage to invent one, though, because it’d be one of the deadliest weapons on the planet! Chances of being invented? About as likely as being told you’re the saviour of the galaxy by an old bloke wearing a brown dressing gown. Seen in: The Time Machine, The Terminator, Looper and countless others. Here’s the good news: time machines are technically possible, according to Professor Brian Cox off the telly. Coxy reckons that travelling at light speed would enable us to change our experience of time, which means that a year we experience would actually be 10,000 years somewhere else. We think. To be honest, just thinking about it has given us a bit of a headache. Chances of being invented? About as likely as travelling to the future and finding out that penguins have conquered the planet. So, the chances of most of our favourite movie gadgets actually existing in the real world are pretty slim. Guess we’ll just have to make do with phones that do everything for us and virtual reality for now, eh? Why not sell your unwanted electronics with musicMagpie? Just click below to get started!